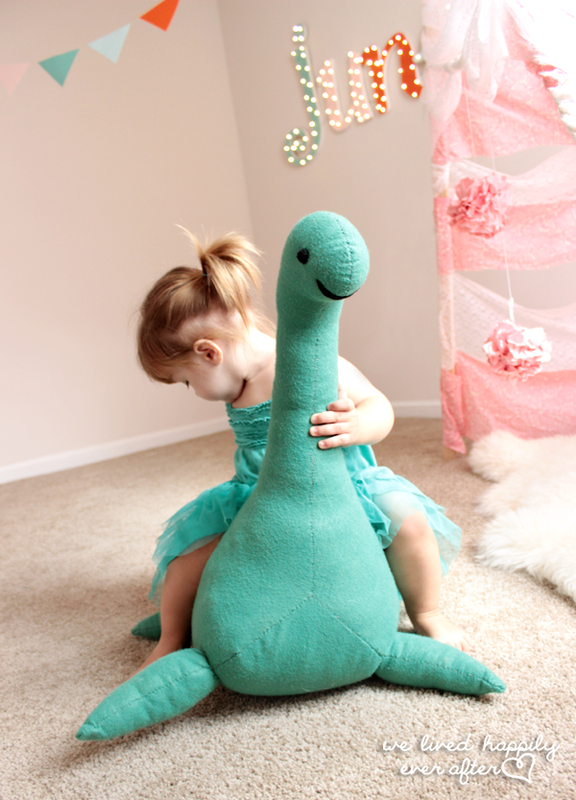 I have such a fun feature for you today that you’re absolutely going to love. A very rare creation as it’s very hard to find patterns like these everyday that too for FREE. If you buy it from the retail stores it’s probably going to cost you more than a $100 but thanks to We Lived Happily Ever After you can make it on your own. 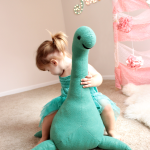 Get the tutorial and free pattern for Dino Seat here. « Did you know what’s the ball side for on the seam ripper?